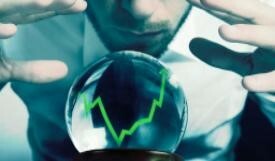 You may have heard the recent predictions for industry growth and hot jobs in the U.S. over the next few years. But what about the job market that matters most to you? It’s a good idea to read local business publications to see which companies are moving here, which industries are strong, and which companies are experiencing growth. Connect with a well-informed career coach in Denver and tap into recruiter insights in the local market to guide your career strategy. What new insights can you gather by reviewing the latest economic data and job trends in our local market? Think about how you can tailor your next career transition to align with your strengths and areas of greatest economic growth. The time you invest in staying up to date on the local market can keep you a step ahead in the job market.